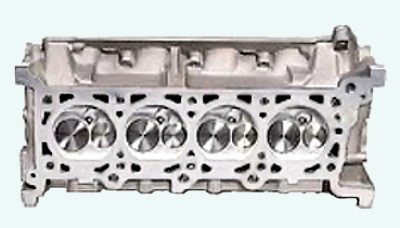 Total Engine Airflow can CNC port and upgrade the valve-train components on your OEM heads. 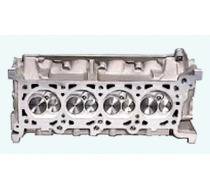 We have CNC programs for '99 and newer 4.6L two valve heads (PI heads) and 5.4L Lightning two valve heads. To achieve excellent improvements in torque and power. Note: Heads flow tested. Flow sheet provided for your heads. We may have available cores. Give us a call: 330-634-2155 for pricing, and upgrade options.